* provides information about commercial fermenters and about batch and continuous fermentation processes. 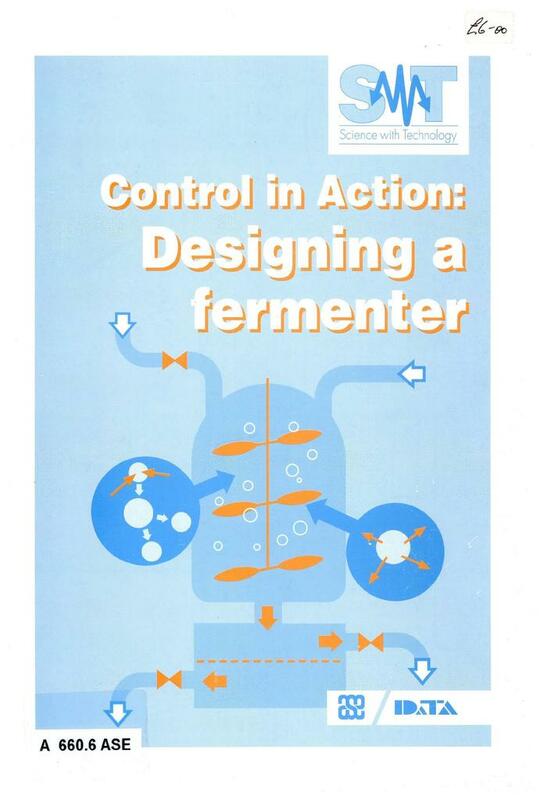 In the first main part of the unit students use a simple model fermenter and yeast to investigate the optimum conditions to achieve the highest yield. The investigations cover factors such as temperature, oxygen supplies, pH, glucose levels, agitation and mixing. The students are provided with guidance on setting up the fermenter and methods for measuring the yield. * identify input and output transducers that could be used.